Street food is a big part of Vietnamese food culture with most stalls offering just one or two speciality dishes. This is the concept that we’ve embraced, and one that has made NAM Ð one of Wellington’s favourite lunchtime spots. 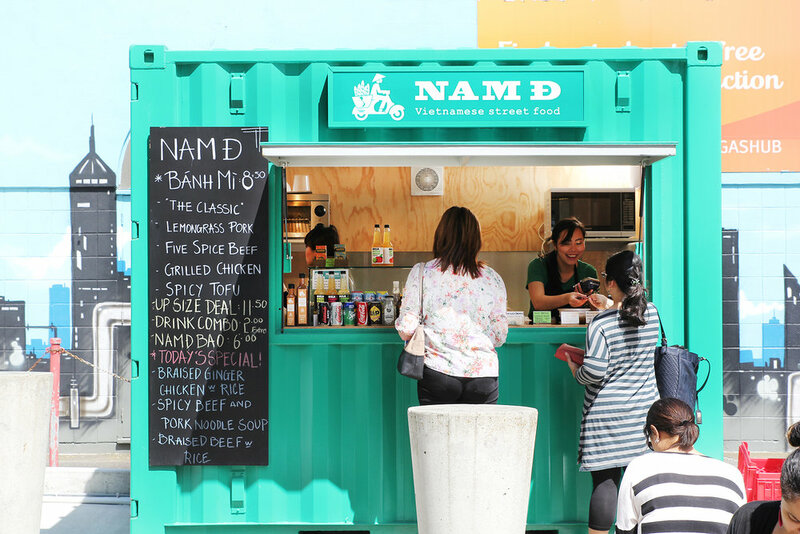 Everything at NAM Ð is made from scratch or prepared on a daily basis. From the specially baked bread and the homemade butter, pâté and pickles for our bánh mì, to the restorative soup for our pho.